Bitcoin Press Release: BlockVentures has announced the launch of its tokens and Security token listing platform, Securities.io. The platform is a tool to aid financial backers with news, advice, and Information on tokens and securities. October 30th, 2018, GEORGETOWN, Cayman Islands — Blockchain startup BlockVentures has announced the launch of the Industries first comprehensive security token listing platform. 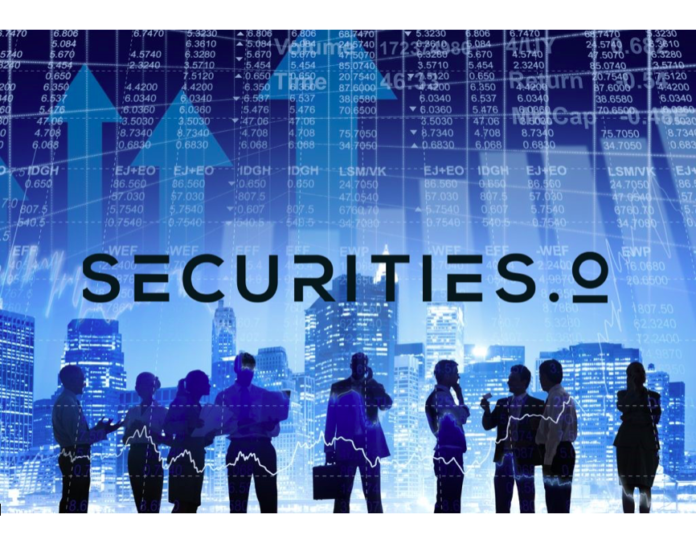 Securities.io is a news and listing platform that aggregates all of the available information for financial backers who want to learn more about security tokens. Investors can search for security tokens which have completed funding or are currently in the process of either fundraising or are scheduled to raise funds. Information that will be available includes legal, STO amount, start and end dates of fund raising campaign, business and corporate details, along with who powers the token issuance. Securities.io enables investors to source new investment opportunities, and to learn more about new offerings. Security tokens are rapidly replacing utility tokens and are expected to grow exponentially in 2019. Securities.io aims to become a household name in the blockchain powered tokenized securities market. The Company is in the business of offering information to investors of security tokens. This information is provided in the format of news, interviews, thought leaders, and a listing platform which offers details on tokenized securities. Securities.io is the source of this content. Virtual currency is not legal tender, is not backed by the government, and accounts and value balances are not subject to consumer protections. Cryptocurrencies and tokens are extremely volatile. There is no guarantee of a stable value, or of any value at all. Token sales are only suitable for accredited investors with a high-risk tolerance. Only participate in a token generation event with what you can afford to lose. This press release is for informational purposes only.